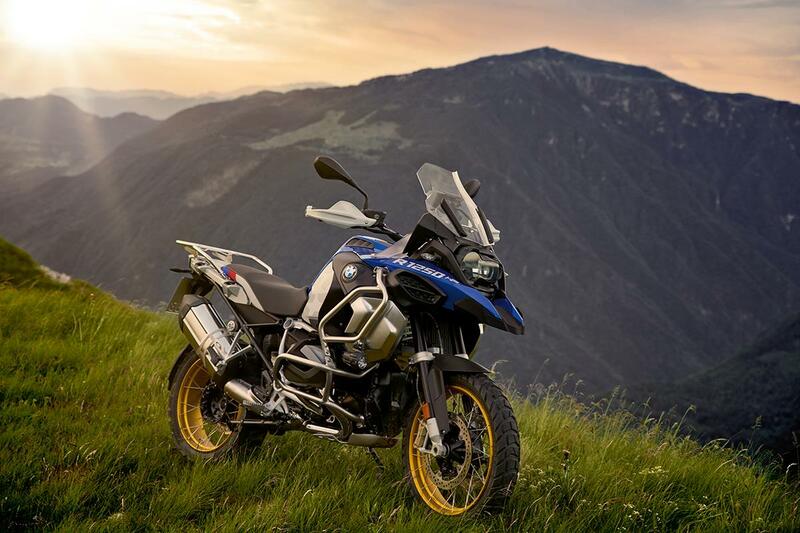 The 2019 BMW R1250GS Adventure is an outstanding bike, it truly can do it all. 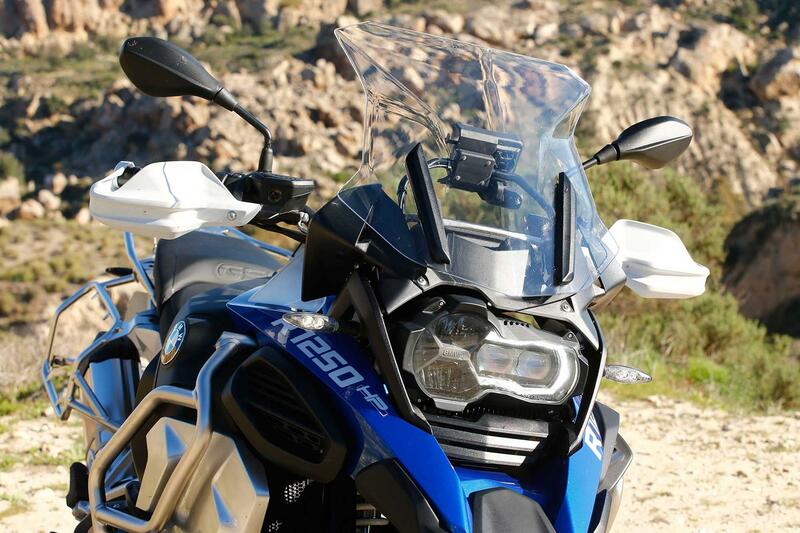 Tour, off-road, commute, or simply be weekend toy, it’s faultless. 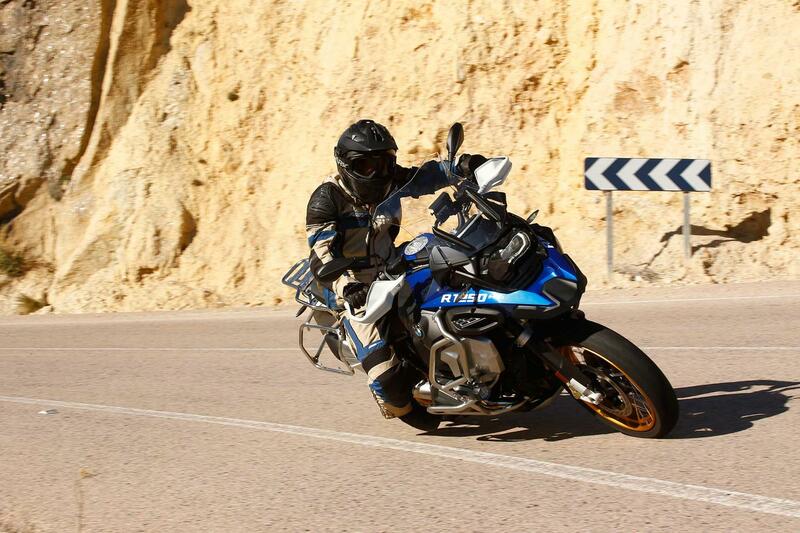 The old R1200GS was a fraction underpowered, noticeably so when fully-loaded with pillion luggage and 30litres of fuel – but that can’t be said of the new bike. 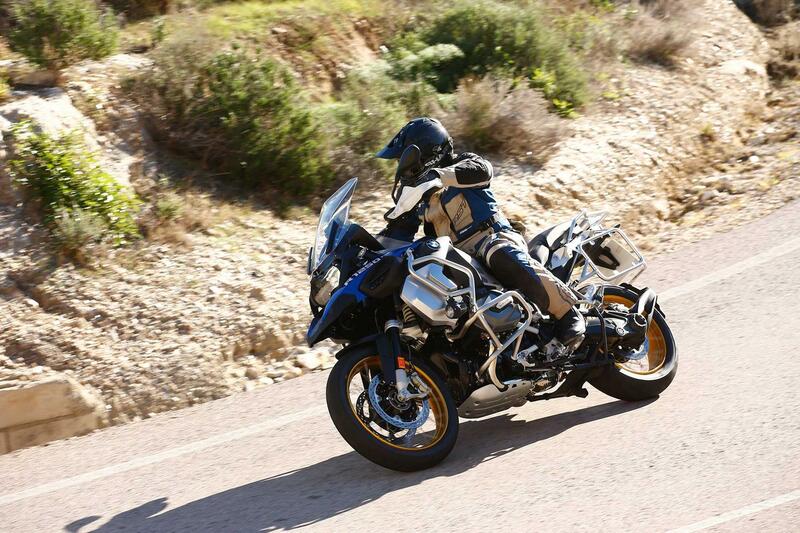 With more power and torque BMW have given GS Adventure more spice, it’s more fun than ever before, yet still easy-to-ride with perfect fuelling.  It’s almost impossible to find fault with it. 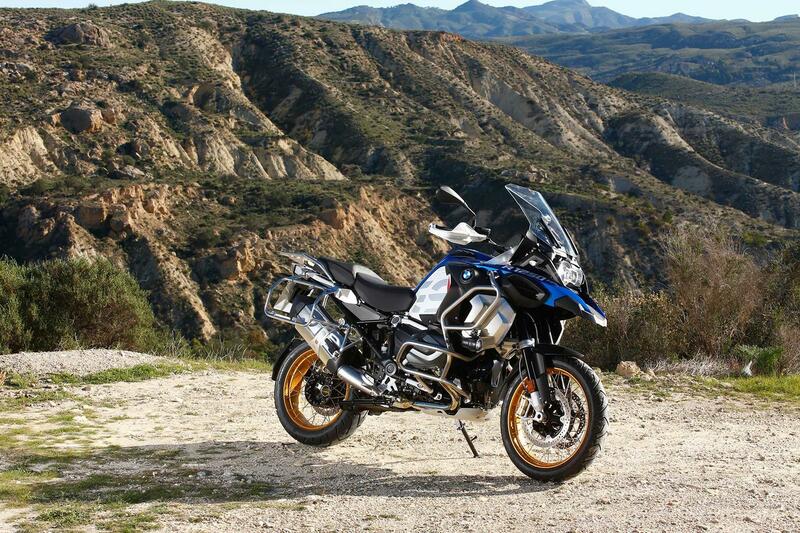 It’s still a physically large bike, but that aside, it’s pretty much the perfect do-everything, go-anywhere motorcycle. 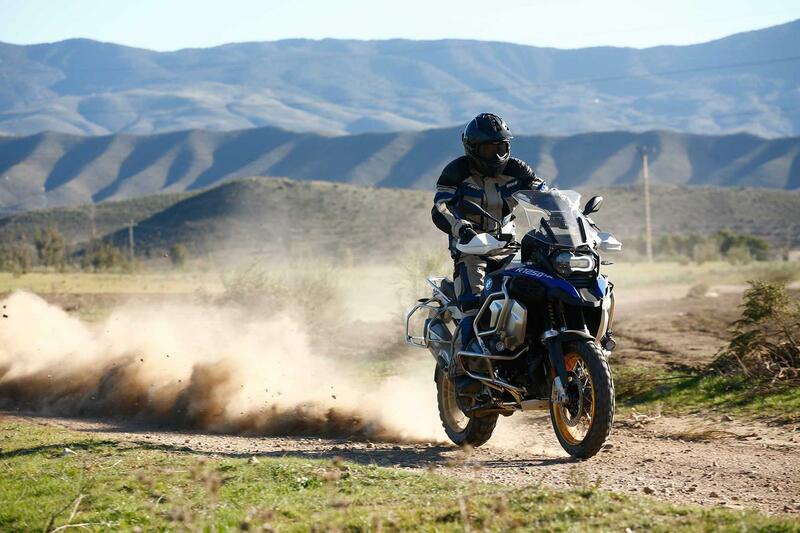 But be warned: if you currently own GS Adventure and you take the new model for a test ride, you’ll immediately feel the difference, and your old 1200 will never feel quite the same. 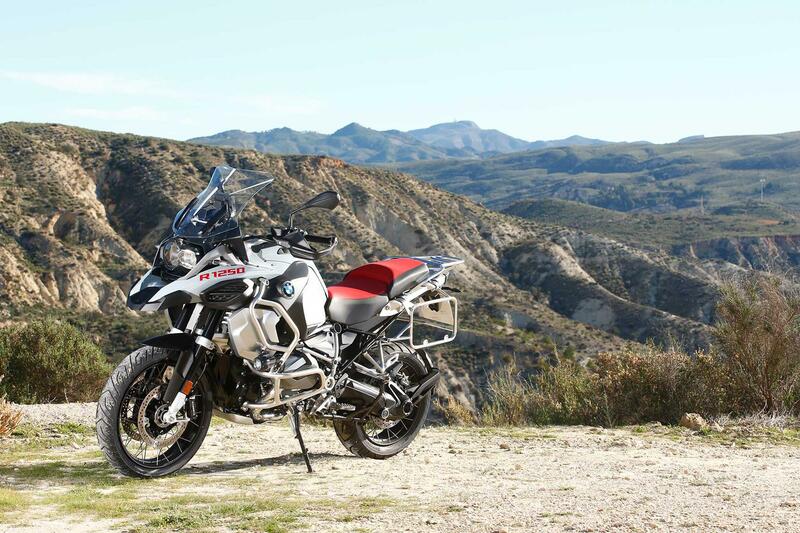 And if you’ve always fancied a big GS Adventure, it will be hard to walk away after a test ride without signing on the dotted line. 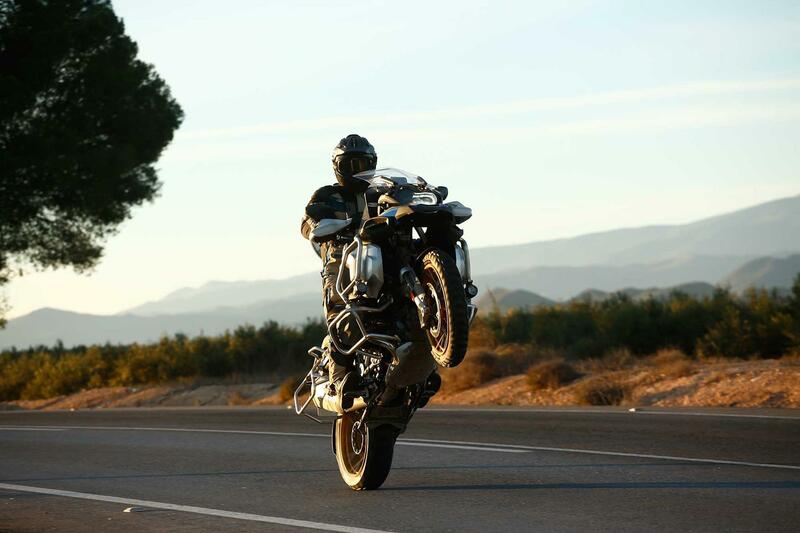 The chassis, suspension and excellent rider aids are unchanged. Our Rallye TE test bike came with electronically controlled Dynamic ESA suspension front and back with 210/220mm of travel, the same as previous model. 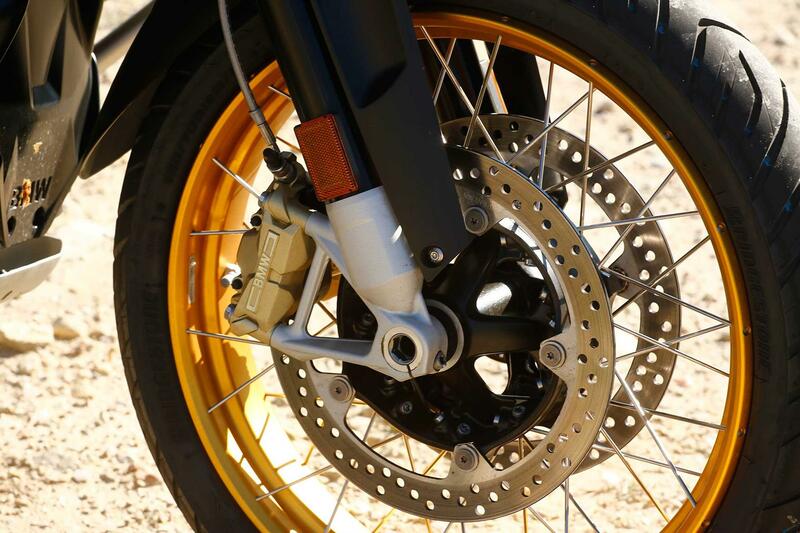 The standard model has the same conventional suspension as the old bike. The tall 890/910mm seat remains, as does the huge 30l fuel tank, combined with a more fuel-efficient engine should give an even greater range, BMW are quoting a theoretical 389-mile tank range. 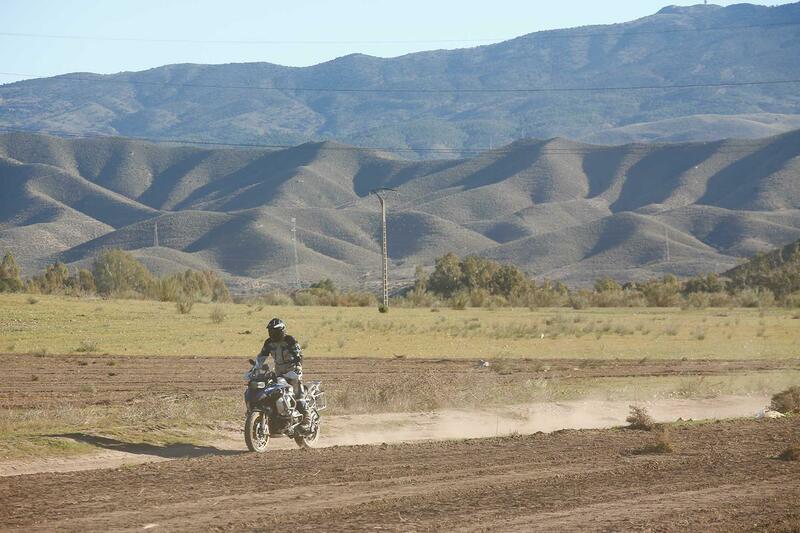 With unprecedented comfort as like the old bike that’s more than achievable in one stint. 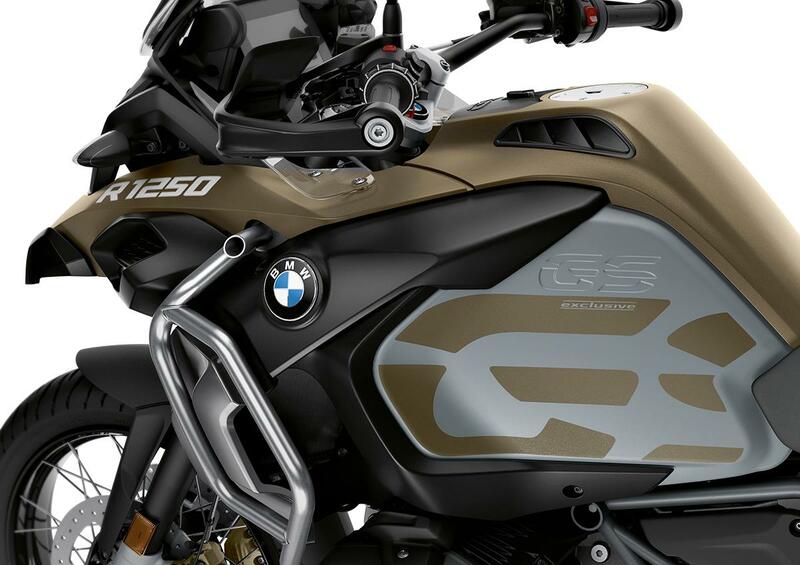 The big GS Adventure receives the new 1254cc Boxer engine housed in the 2019 BMW R1250GS. The ingenious system allows the charismatic boxer engine to electronically switch between high and low-lift cams. The cam shifting doesn’t just respond to revs or wheel speed like some systems, instead it monitors throttle position and how quickly it’s being opened, and reacts accordingly to deliver maximum drive when you ask for it. 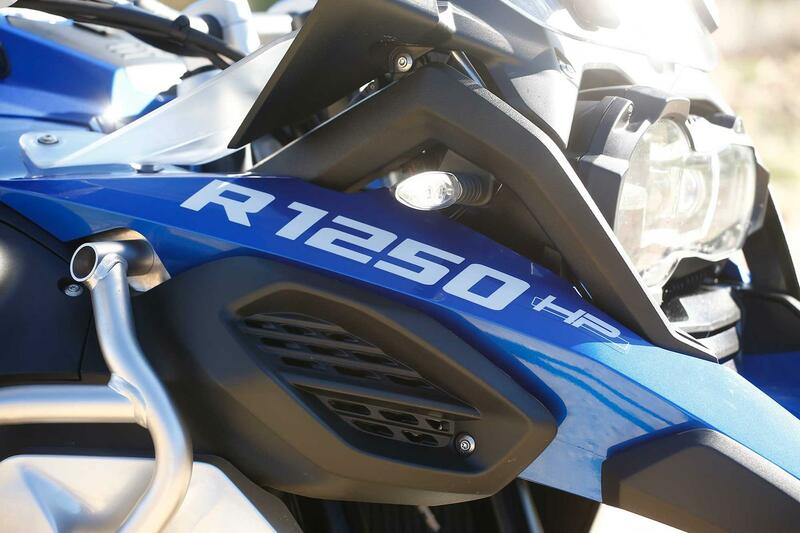 The German factory have also increased the new engine’s capacity from the 1200’s 1170cc to 1254cc, which, in partnership with the Shift Cam technology boosts peak torque by 14% and power by 9%, now a credible 134bhp. As much as I tried, I couldn’t feel the ShiftCam working, you honestly wouldn’t know it was there, there’s no jolting or change in engine note. It simply feels like a smoother Boxer engine with an instantly noticeable increase in torque and power. 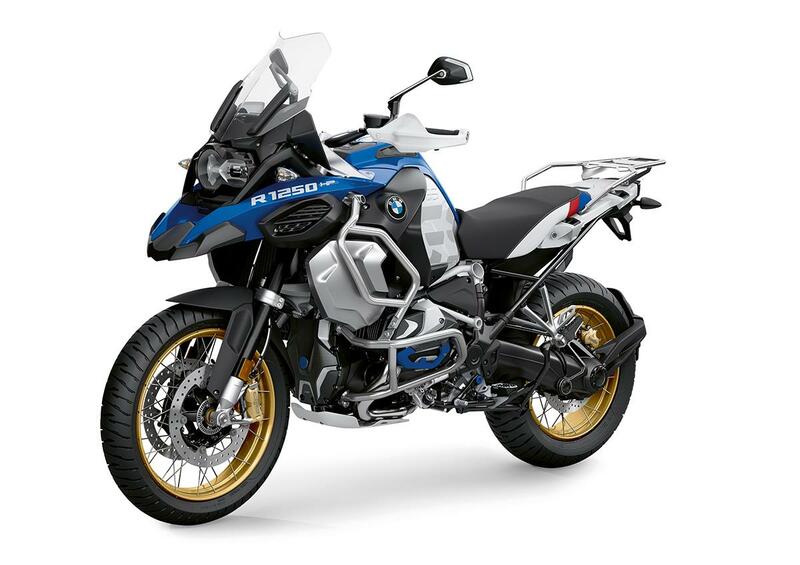 The base price for the new R1250GS Adventure is £14,415, which is a significant hike over the now old standard R1200GS Adventure, at £13,400. 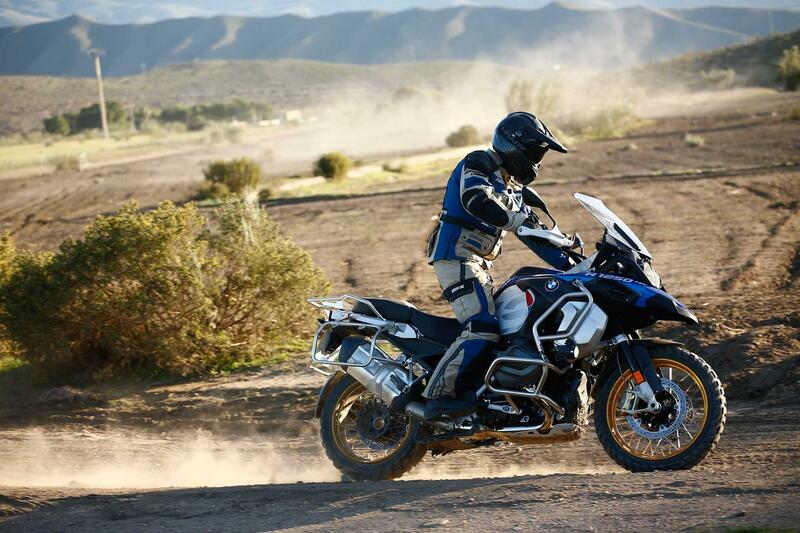 Our test bike is the range-topping R1250GS Adventure Rallye TE, which costs £18,100 – compared to £17,120 of the previous Rallye TE. Our test bike was also fitted with Anti-Theft Alarm and Teleservices pushing the price to £18,320. 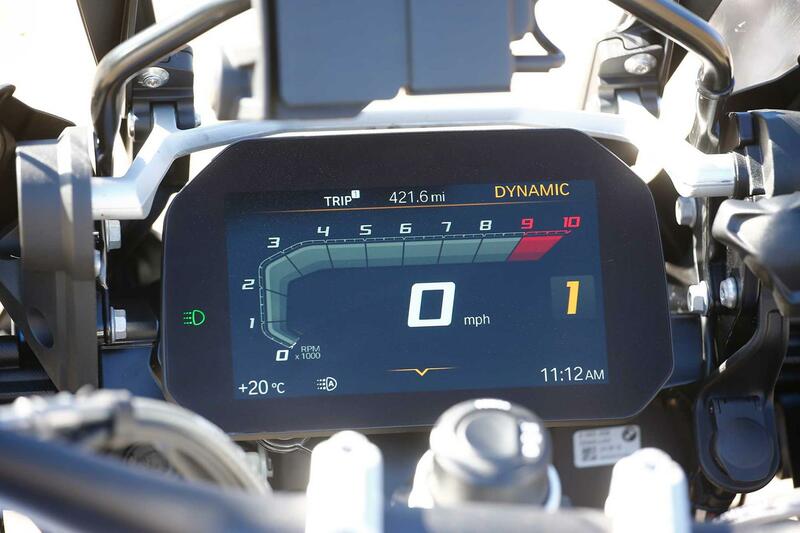 The level of standard equipment has improved, with the eye-catching full-colour 6.5in TFT connected dash now coming as standard – it was previously £595 extra. 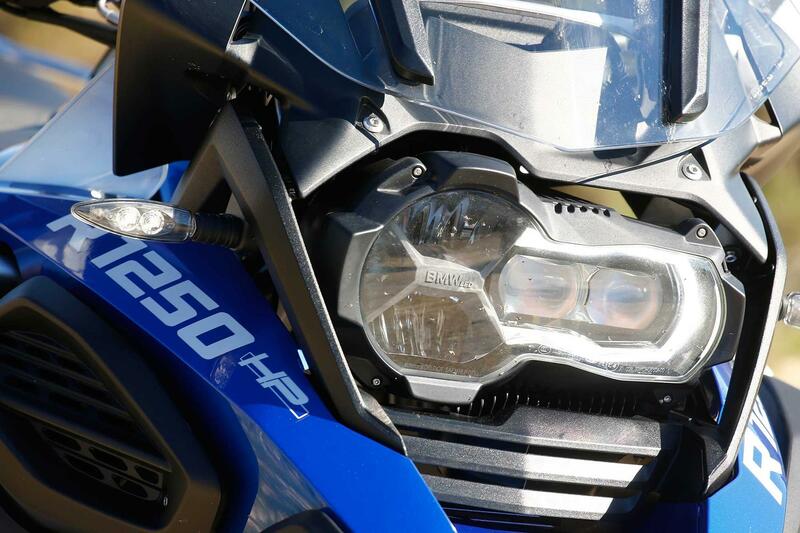 The base bike also benefits from LED lights, ASC (Automatic Stability Control) two riding modes (Rain and Road), plus HSC (Hill Start Control). 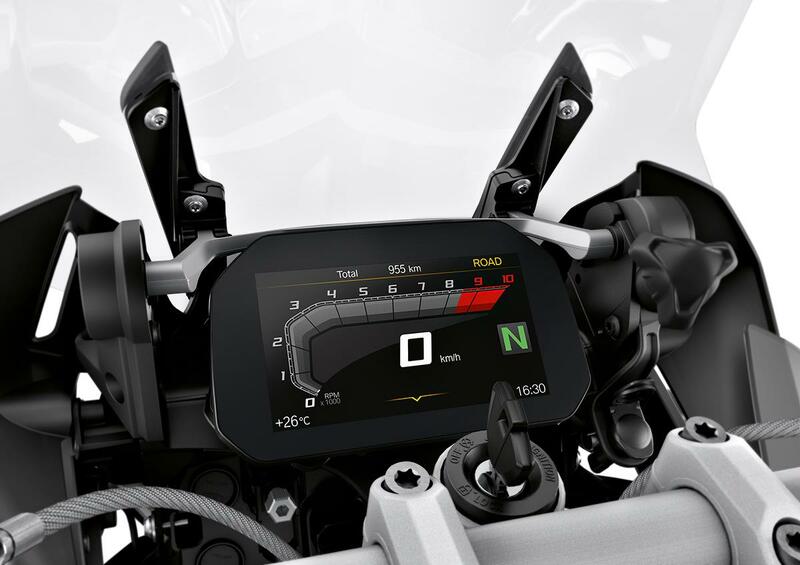 The new connected dash is class-leading, and gives the Beemer a quality feel and will keep you amused for hours with a plethora of relevant and useful information, all linked via a bespoke app that tracks service information, and allows route planning for the turn-by-turn navigation through the dash. If you want the added bonus of cornering ABS, it is only available on the TE version. 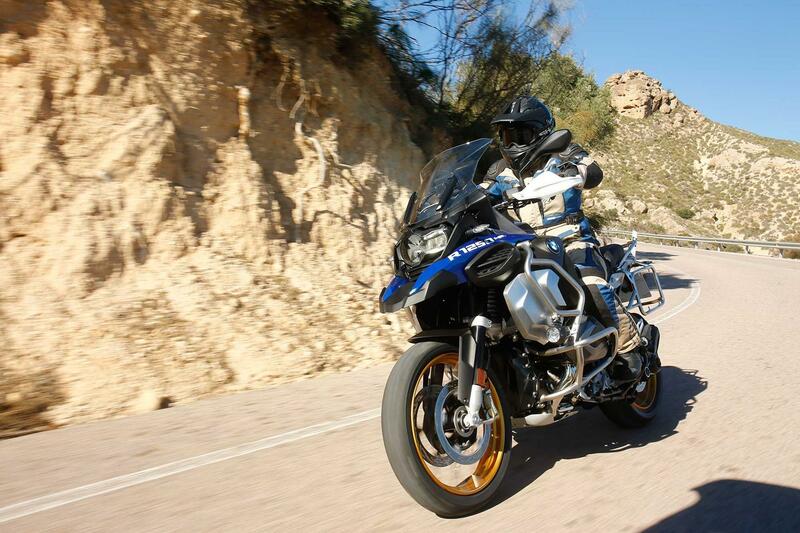 The first BMW GS Adventure arrived in 2001, based on the R1150GS, and was updated to the R1200GS platform in 2006. 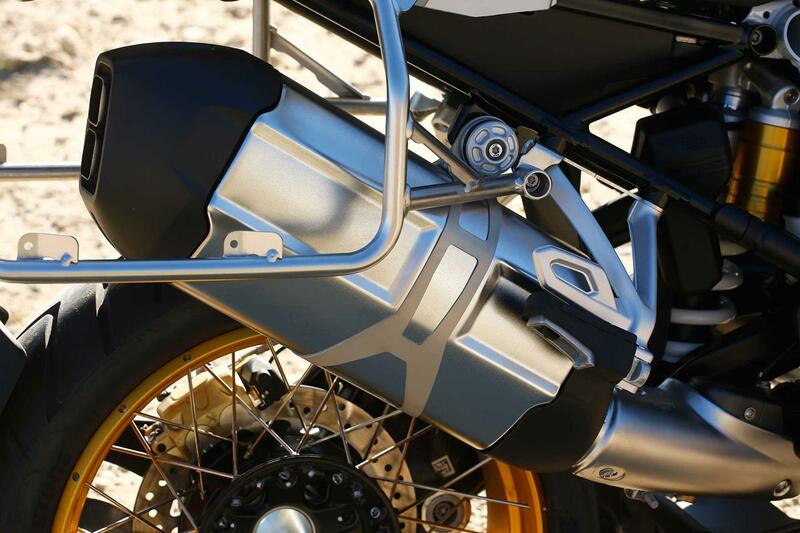 The last big update arrived in 2014, when the GSA followed a year behind the GS with its upgrade to the water-cooled engine. No owners have yet reviewed the BMW R1250GS ADVENTURE (2019-on). "Untouchable for handling, presence and rugged toughness"